Originally from Argentina, Anabella Lenzu is a dancer, choreographer and teacher with over 25 years experience working in Argentina, Chile, Italy and the USA. 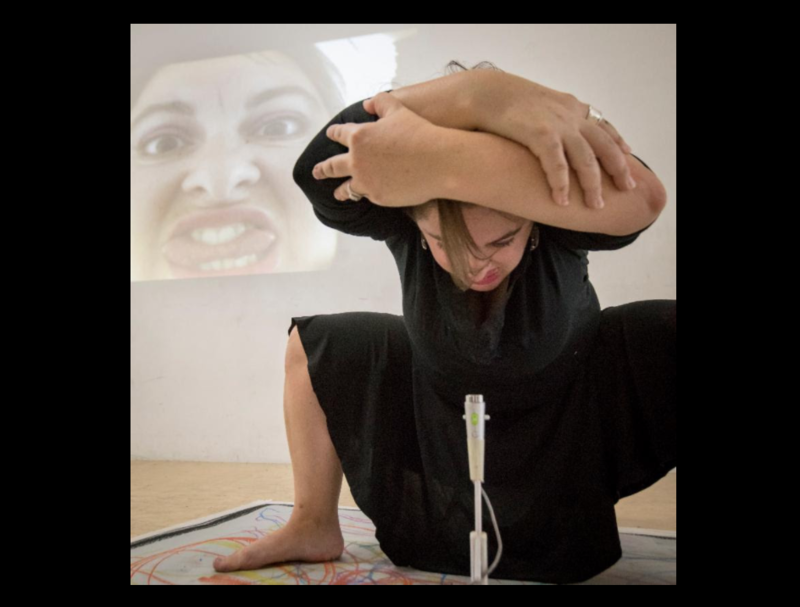 As Artistic Director of Anabella Lenzu/DanceDrama, Lenzu draws on her diverse background to create thought-provoking and socially-conscious dance-theatre in the interest of improving our human condition. Lenzu founded her own dance school L’Atelier Centro Creativo de Danza in 1994 in Argentina, and has maintained an active teaching career ever since. Currently, Lenzu conducts classes at Peridance Capezio Center, Wagner College and Lehman College. Lenzu has written for various dance and arts magazines, and published her first book in 2013, entitled Unveiling Motion and Emotion. Today, Snug Harbor is a place where history, architecture, visual and performing arts, gardens, agriculture, and education come together and provide dynamic experiences for all ages. It is one of the largest ongoing adaptive reuse projects in America and is one of New York City’s unique architectural complexes and historic landscapes. Majestic buildings of classic architectural styles are home to exhibitions on historical subjects and contemporary art. Snug Harbor’s Music Hall is the one of the oldest concert halls in New York City. Fourteen distinctive botanical gardens are spread across the site and include the celebrated New York Chinese Scholar’s Garden and the Richmond County Savings Foundation Tuscan Garden, based on a 18th century garden in Florence, Italy. Snug Harbor is also is home to the Newhouse Center for Contemporary Art, Snug Harbor Artist Residency Program (SHARP), Staten Island Museum, Staten Island Children’s Museum, Noble Maritime Collection, Art Lab, Children’s Harbor Montessori School, and Staten Island Conservatory of Music. Snug Harbor is also a proud Smithsonian affiliate.